It might not be readily apparent since I read such a large volume of fantasy and science fiction, but I’ve always really enjoyed a good slice of life manga or anime. I was extremely excited to pick up just such a manga from the creator of Nichijou. City Vol. 1 by Keiichi Arawi is a slice of life manga with surreal humor and great characters. City Vol 1 is set in an unnamed city somewhere in Japan. Our main character is Midori Nagumo, a college student with no cash but plenty of get rich quick schemes. She lives in a regular apartment building in a regular city that is filled with memorable, definitely unordinary people. This story revolves around Midori as she struggles to pay off her debt to the landlord and the people who live and work in her neighborhood. Midori is a great character. She is always in debt and always has a scheme. Alas, most of her schemes don’t come to fruition and her elderly landlord will go to any lengths to get her cash. Her best friend knows better than to lend her money, going out of her way to avoid such scenarios, but to little avail. Midori’s reckless, irresponsible, and tons of fun to read about. Though Midori is the main character, there is a large supporting cast. All of the characters are related somehow, even if it isn’t quite apparent at first. Chapters tend to be short and focused on a smaller set of characters. Indeed, we don’t see much of the city itself. The majority of the action takes place in a few key locations that are all in the same neighborhood. Character’s cross each other’s paths, sometimes without knowing their connections. It’s a small world filled with quirky people who are each just trying to go about their daily business. This is a slice of life manga with plenty of surreal humor. 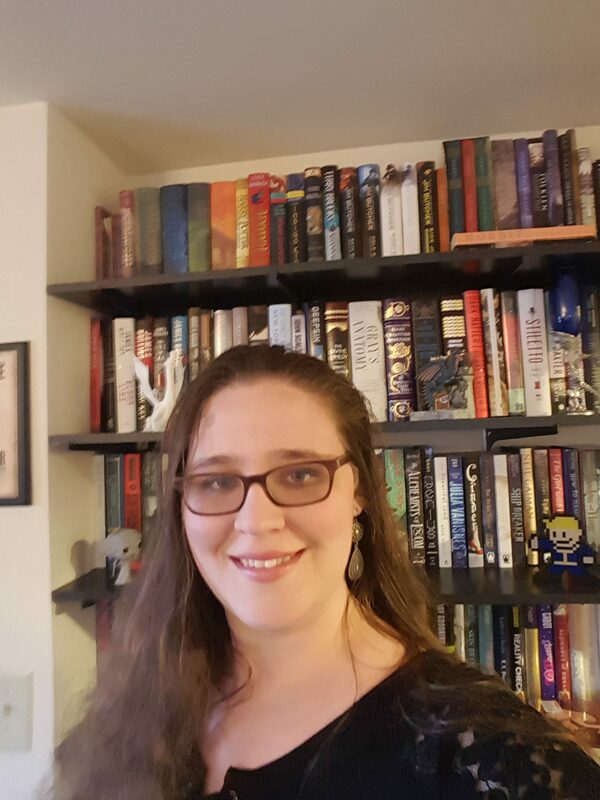 If you like that genre, you’ll probably find at least some chapters that you’ll really like. Certain sections prove more memorable than others, but overall the manga was quite a fun read. The art is unmistakably Arawi’s. Or, if you’re like me, makes you exclaim ‘oh, that looks like Nichijo!’. Characters are downright adorable and have rather expressive faces. Basically, if you enjoyed Nichijou’s art style you will enjoy City as well. At the end of the volume is a map of the city where the story takes place. Unfortunately, nothing on the map was translated from Japanese, leaving those non-fluent in the language unable to glean as much from it as intended. 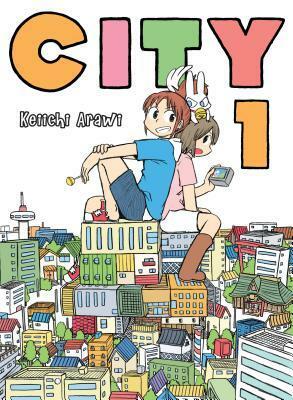 City Vol 1 by Keiichi Arawi is a great slice of life manga that was ton’s fun. If you like slice of life manga I would highly suggest picking up a copy of this. I haven’t seen a ton of good slice of life series recently, so I really want to give this a shot. The main character sounds really adorable and interesting (I can see her bad habits getting her into a lot of trouble), and I loved Nichijou, so I’m sure I’ll love this series too. If you’re looking for another slice of life series to try, I definitely suggest looking at Roommate 101. It’s a story of two guys, one who ran away from home and has little experience of being on his own, and another who’s the school delinquent that is completely independent. They hate each other, but ultimately they come to rely on each other. It’s a pretty cool series that explores two unique coming of age stories, and even though it’s a newer series I’ve really enjoyed it so far. I agree. It seems like there hasn’t been a lot slice of life being released recently. I’ll have to check Roommate 101 out. It sounds great!